Phir Suna Lyrics is the hit song by Gajendra Verma. 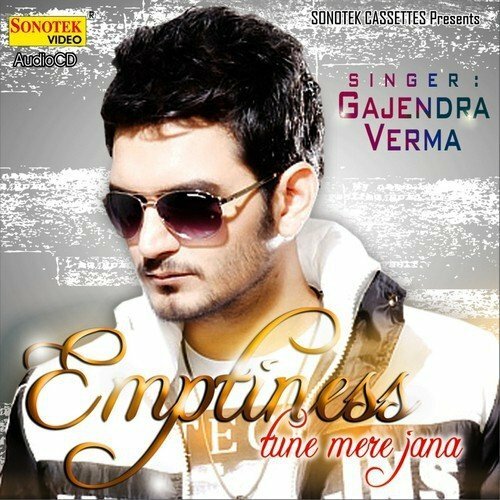 Phir Suna Lyrics by Gajndra Verma is pennned by Aseem Ahmad and is the hit album by the singer. The song is from the album Emptiness.